Address : 4 South Sherwood Street, Nottingham, NG1 4BY. 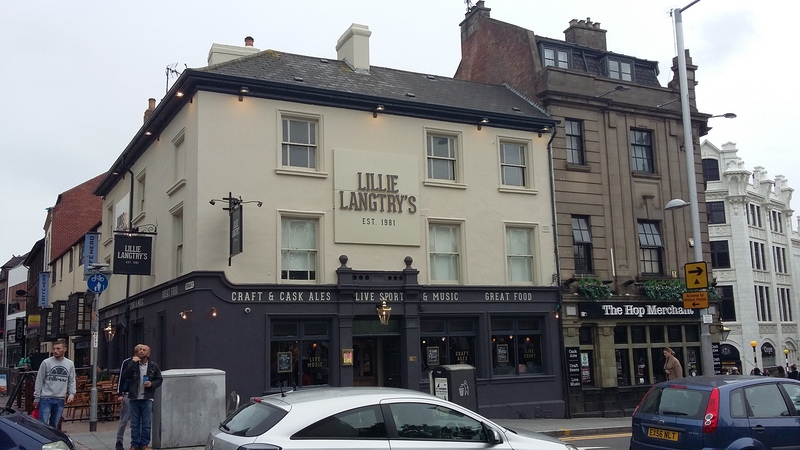 Langtry’s, the Lillie Langtry, The Langtry – we wish this place would make up its mind on social media. But whatever it’s called, it’s had a makeover. Though actually, you’d hardly notice. Which is entirely a good thing. In the deep depths of history, also known as the 1980s, Evening Post journalists would prop up the bar at all hours of the day and night, which is usually a sign of decent ale. 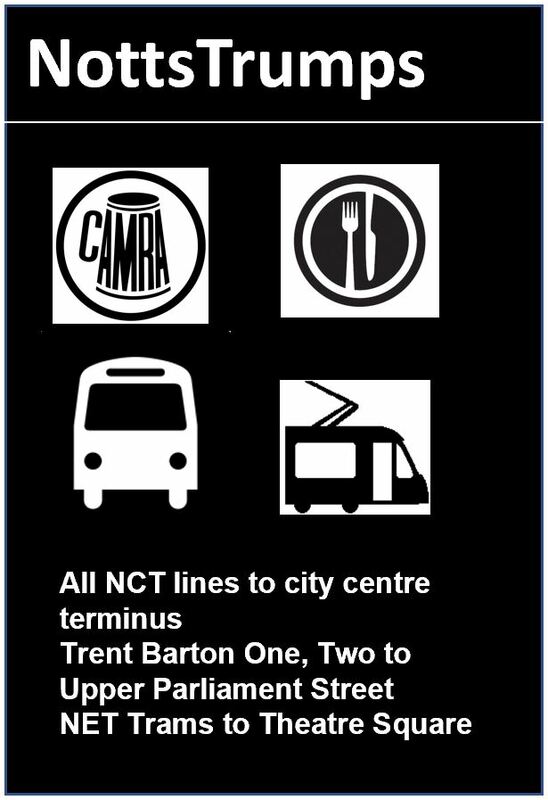 And so it continues today, with six handpulls on offer at any one time, along with a healthy selection of craft beers and ciders. And, after a temporary absence, the Camra discount is back. The bar itself has had a bit of a polish, there are some fancy new lights and the toilets have been updated – but you can still expect a great, old fashioned city centre boozer. With sticky floors after a good session. Music? A sound system bangs out non offensive background tunes, though sometimes at a volume that puts them in the foreground. They also show major sports matches on a big screen. Food? A perfectly decent menu of pub grub has now been replaced by small sides, burgers, dogs and a curious combo of “half a sandwich with soup”. People? Theatre goers, anxious to down their drinks before curtain up, often a slightly more mature crowd, mixing with the kids who’ve got lost on their way to Yates’s. Opinion? What you see is what you get. Langtry’s can be one of the stickiest, loudest, busiest places in town. You’re in the city centre. Deal with it – and drink in the atmosphere.